You would like to watch live (the first 200 people will have access to the live viewing). You would like to submit a question or a pitch to be considered for the webinar (whether you are planning to watch live or not). You would like to watch a recording of a paid webinar. Pitches, questions, etc. for each webinar will be drawn from all submissions, not just from the people who view the webinar live, so don’t feel pressure to register for the live viewing if your schedule doesn’t allow it. We will repeat the instructions for webinar registration before each webinar. But here is an overview of what you will need to do. You will be emailed a link to register for the free webinars. All you have to do is click on the link and fill out the form that you will be taken to. If you only want to watch the recording of the free webinars, you do not need to do anything. 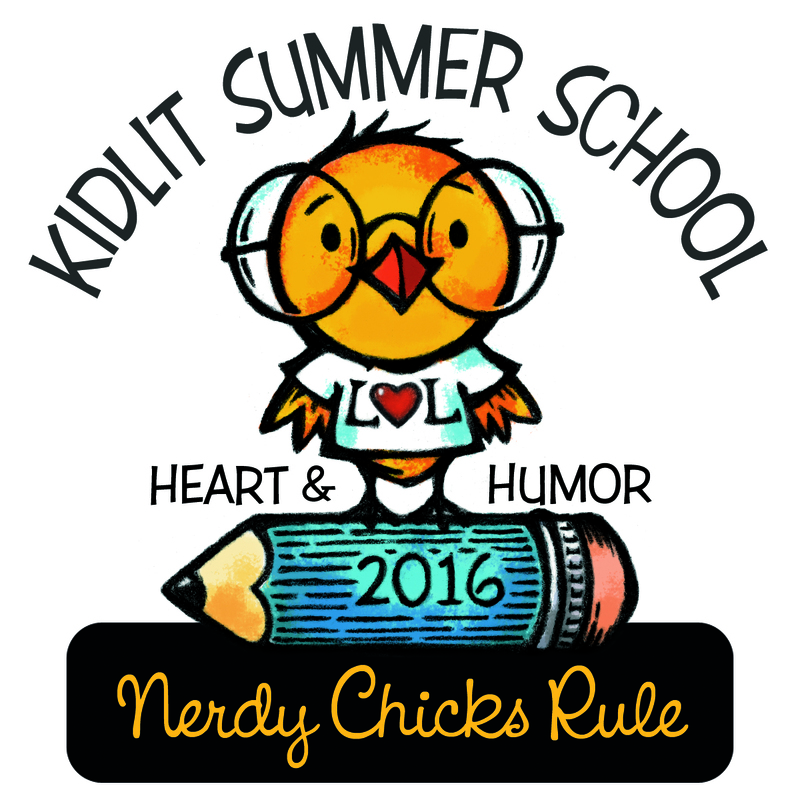 Those links will be emailed to all registered members of Kidlit Summer School 2015. Both options are offered with the same $5 registration fee. Since there are a limited number of live viewing slots available, when that option sells out, you will no longer be able to select that. In addition, ever webinar will have a cutoff date and time for submissions – if you register after the cutoff time, even if there are live viewing slots available, you may only receive a link to the webinar recording. Select the option you’d like and add it to your basket. When you add it, a menu will drop down form the Cart icon (in the upper right hand corner) showing what is in your basket. You will then see a button that says “Go to basket.” Click that and you will be brought to your basket. At this point, you can check out if you’d like by entering your payment information. If you want to submit a pitch, question, etc., to be considered by the webinar guests, however, here is the next thing you will need to do. When you view your basket, you will see an empty text box that says “Write a note to the seller (optional).” YOUR SUBMISSION MUST BE INCLUDED IN THIS BOX TO BE CONSIDERED FOR THE WEBINAR. Unfortunately, we do not have the manpower (womanpower?) to manually accept submissions, cross check them against the list of registrants, add them to the master list, etc. Therefore, if you want to submit something for a given webinar, you must do so when you place your order. After you add your note, you can check out as above by entering your payment information. It is important to remember that pitches, questions, etc. for each webinar will be drawn from all submissions, not just from the people who view the webinar live. In the case of the paid webinars, you will only receive a link to the webinar recording if you have registered for it. If you change your mind and would like to view a paid webinar after the webinar has aired, you may still pay your registration fee and you will be emailed a link. 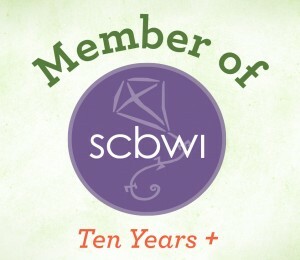 However, there may be a bit of a delay (up to 3 days) in sending you that link as we run into a womanpower issue again. If it has been more than 3 days, however, please contact us so we can check the status. Sorry to be a space cadet, but if we want to watch the webinars later, how do we do that? To view the webinar later, you click on a link that takes you to a video replay. 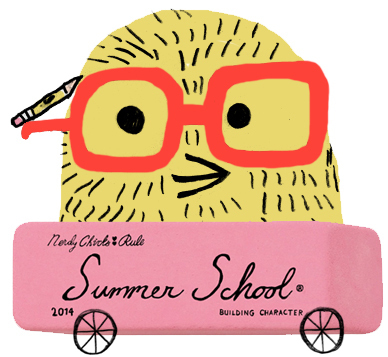 For free webinars, all students of Summer School will receive the link. For webinars with a registration fee, only the folks who registered get the replay link. Hope that helps. The webnar thing is a bit confusing. i wanted to watch a recording of today’s webnar and thought that was free and available to watch. But now i am seeing that i needed to register and pay for that. Is today’s webnar not available to us then unless we are one of the 200 that get to register? What are the free webnars and when are those? Thank you for your help. Hi Carol, Today’s webinar hasn’t happened yet so you can’t watch it yet. The recording link will be available after the webinar is completed. The webinar with the registration fee is next week’s event featuring Agents Sean McCarthy and Marie Lamba. Please check your emails as this information is written out thoroughly there. Hope this helps. For the paid webinar on Monday, how long should the pitch be, and is this only for picture books? Pitch can be any genre, and it should be 50-100 words (I think there is a character limit on the form in Square). Hope this helps. Thanks so much for the info and the prompt reply! 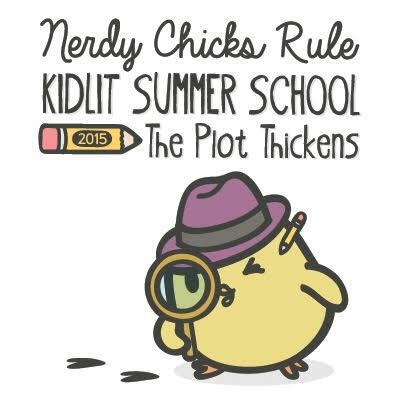 I thought that I had signed up for summer school, but apparently I didn’t. (bad student.) Is it too late to register for the webinars? Yes! Regular registration ends on monday so you can still register and then sign up for future webinars. We have a webinar on Monday with 2 agents but that registration closes very soon, so please sign up and watch your email – hopefully you won’t have missed the last email reminder to register! Can we pay after the paid webinars to watch a replay? Yes. Information about how to pay for the last webinar was in last Sunday’s email. It will also be in the next email we send out. Thanks!